Here is another car that has been approved for Show or Display. They are getting close to being 25 years old, so if you wanted to wait, you could always wait until the car is 25 years old. Very specific it having to be left hand drive (LHD). The prices overseas look like they are in the $40,000 range for one of these cars. 3.6 liter twin turbo. 377 horsepower, 177 mph sedan. Looks and sounds like a fun car. Performance modifications started with an upgraded engine, which was enhanced by Lotus from the standard Opel 2969 cc 24v straight six unit (used in the GSi). The engine was enlarged to a capacity of 3615 cc. Lotus then added twin Garrett T25 turbochargers, which provide up to 0.7 bar of boost from about 1500 rpm. The original distributor ignition system of the engine was replaced with a three-coil wasted spark system. The distributor drive was re-purposed as a water pump drive for the water-air intercooler circuit. The intercooler itself is manufactured by Behr and is capable of reducing the temperature of the compressed charge from 120°C to 60°C. 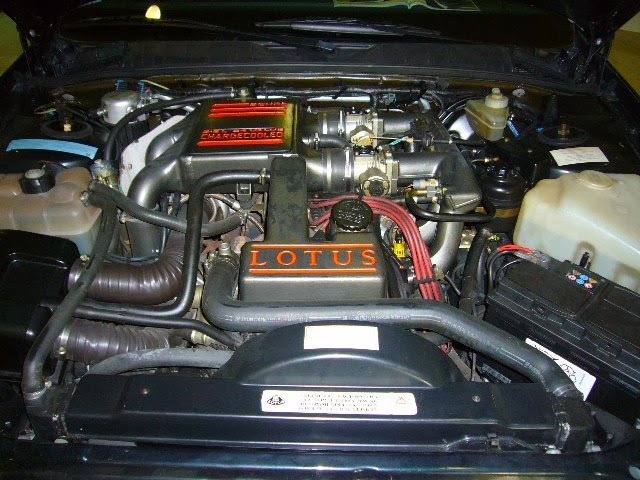 In addition to fitting two turbochargers and an intercooler system, Lotus directed a number of engineering changes to the engine so that it would perform reliably with the higher power output. To cope with the higher cylinder pressures (about 95 bar), the external webbing on the engine block was reinforced. The crankshaft was replaced as well; early development crankshafts were machined from billet steel in Italy, but the production units were forged by Opel and sent to Maschinenfabrik Alfing Kessler for machining. The cylinder head was left mostly the same as the 24-valve head from the Opel Omega, although the combustion chamber was milled to reduce the static compression ratio to 8.2:1 (from 10.0:1). The engine is fitted with forged slipper pistons produced by Mahle. Piston connecting rods were replaced with new units made to an original Lotus design. 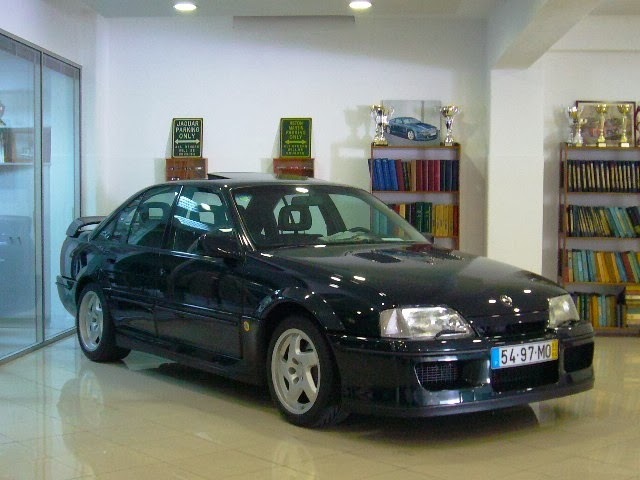 For more information on the Lotus Opel Omega check out Wikipedia.